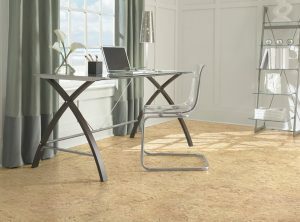 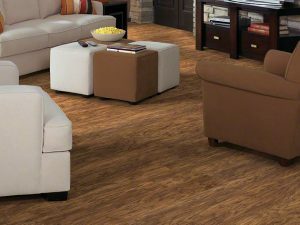 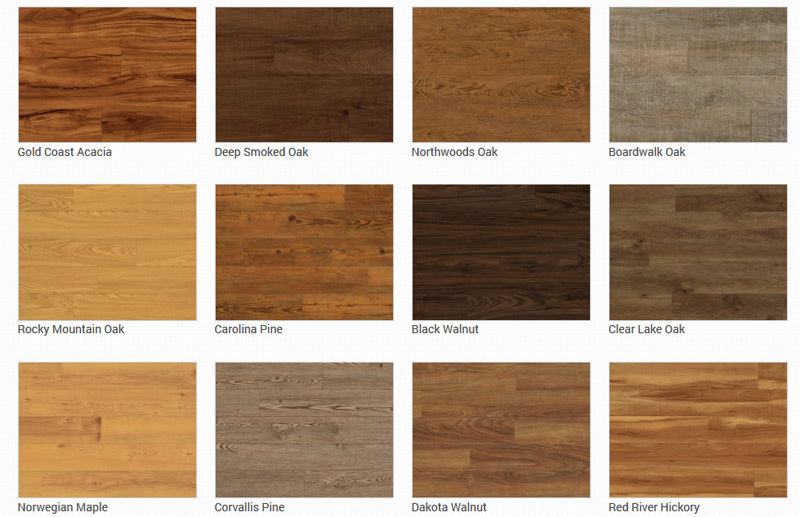 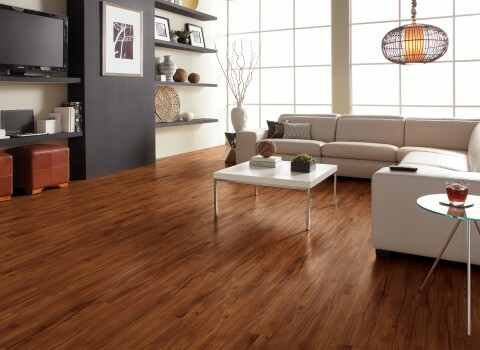 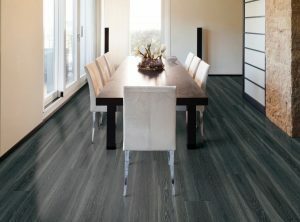 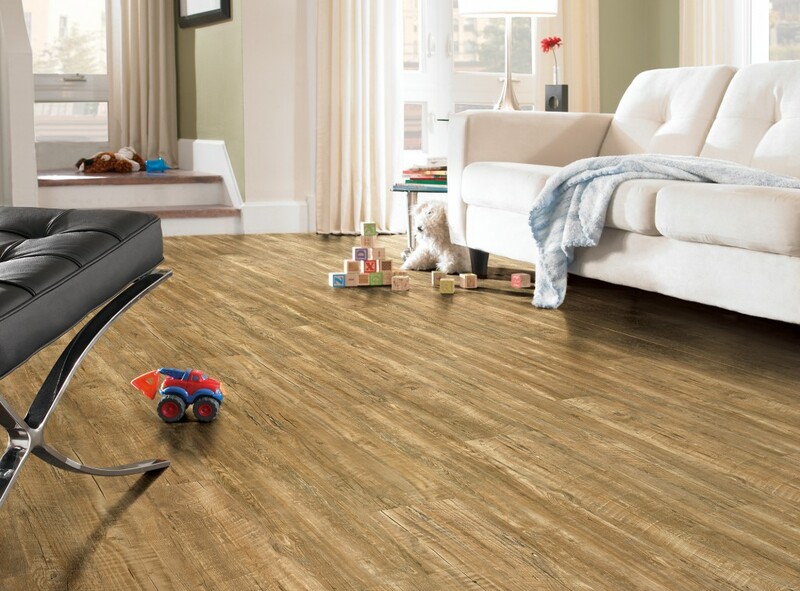 Resilient Flooring – Galaxy Discount Flooring – Wood Flooring, Carpet, Area Rugs, Tiles and more! 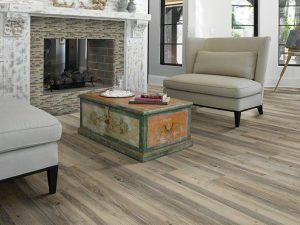 Browse our (Luxury Vinyl Planking, LVT) resilient flooring gallery and get inspiration for your next LVT floor. 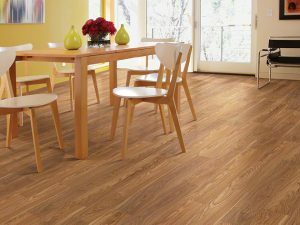 Luxury Vinyl Planking and Luxury Vinyl Tiles are the ideal solution if you are looking for a beautiful, comfortable and quiet floor. 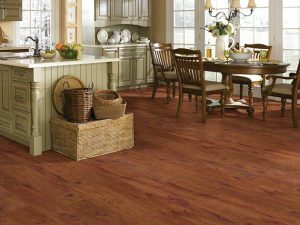 Galaxy Discount Flooring Center in Milford, CT, near Orange and New Haven, CT, offers the best CT resilient flooring at unbeatable prices. 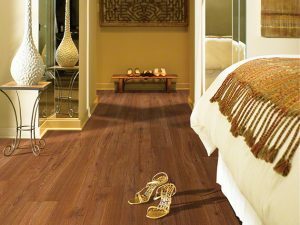 We carry all the main brands, like Shaw, Bliss, Armstrong, HGTV, Earthwerks and Mohawk just to name a few. Many resilient flooring styles come with Manufacture Warranties for residential and commercial use. 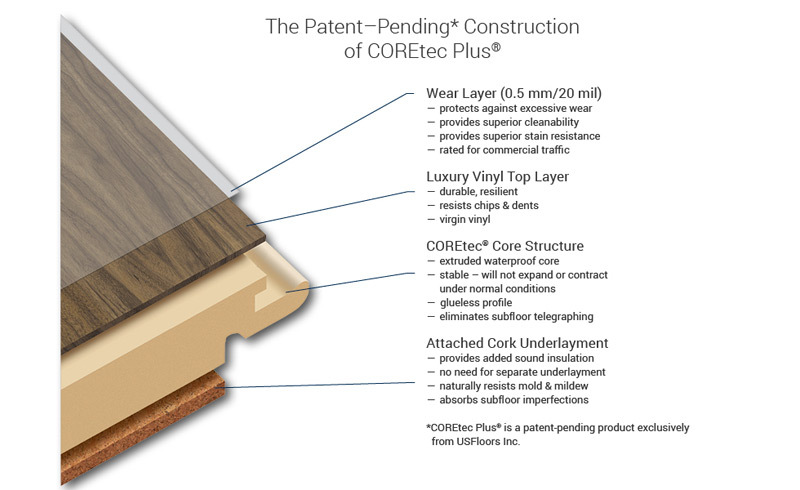 Luxury Vinyl Tiles & Planks provides exceptional wear resistance, stain resistance and lowers maintenance cost. 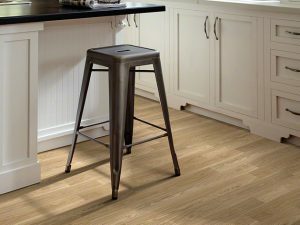 No polish, no buffing maintenance option. 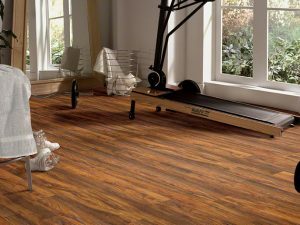 Strength, performance, luxury and style are built into all of the flooring products you will find at Galaxy Discount Flooring Center. Your CT Resilient Flooring expert. 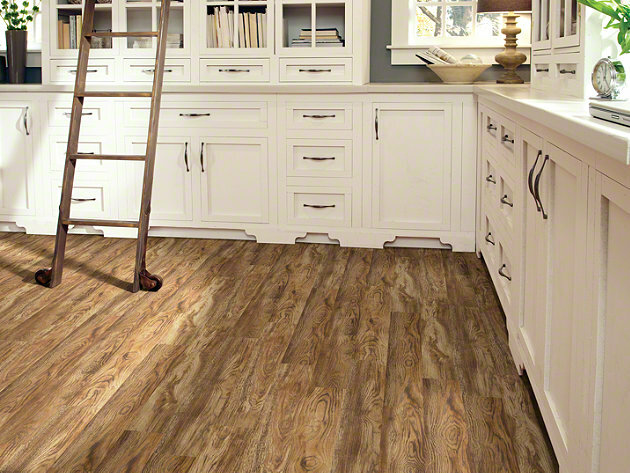 Come visit us and find the CT resilient flooring solution you were looking for!